The National Trust has long believed that older buildings have a unique ability to knit a community together — reminding residents of a shared history and contributing to the rich fabric of our cities. And a look around certain neighborhoods can confirm that they also serve as economic engines, attracting new businesses and residents and contributing to the economic vitality of the entire city. In order to keep advancing our mission - to enhance and promote an attractive and thriving downtown, while maintaining its historic integrity - the Main Street Association has kept record of - and commissioned - several planning studies for the downtown. The studies, which focus on the downtown as a whole or more specifically on the Hamlet's parking issues or waterfront revitalization, serve to highlight areas in need of improvement and help to focus efforts within the downtown. Links to these studies are available to the right. The Main Street Association has also compiled a series of design guidelines for the downtown. These guidelines are intended to create a cohesive historically accurate look to the downtown. All work completed through our grants must meet our design guidelines. A copy of the guidelines are available here: OBMSA Design Guidelines. Taking our lead from these studies, OBMSA has applied for and secured over $700,000 in grant money for building improvements, street-scape improvements, and an overall sign plan for the downtown (see the rest of the grant section). The organization also provides technical assistance to building owners interested in renovating their buildings. 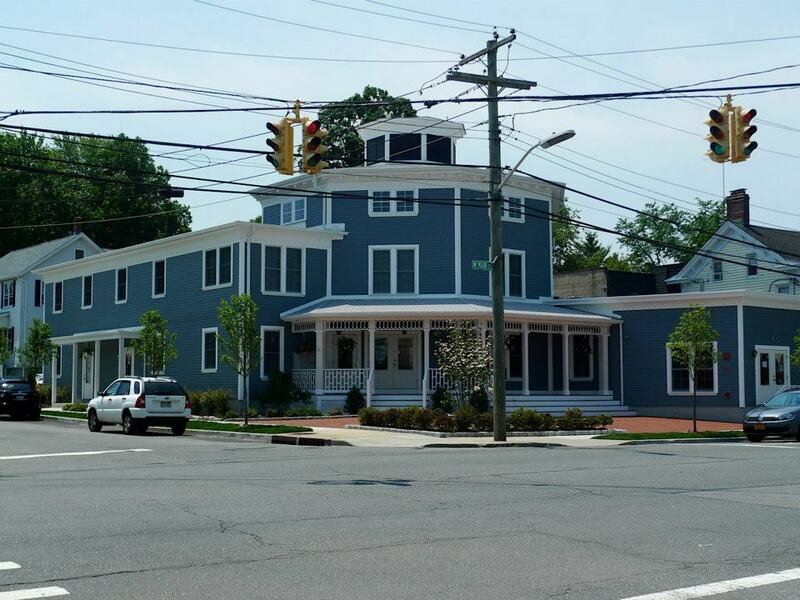 In the past, OBMSA spear headed efforts to renovate the Octagon Hotel in 2008 when they secured a grant to hire an outside consulting firm to complete an historic structures report on the building. Community groups formed the Oyster Bay Historic Preservation Roundtable and came together to support this proposal. Work finally began around September 2009 to stabilize the existing structure, and to reconstruct the wing that had been lost on West Main Street. Again, in 2011, technical assistance was provided for the Trousdell House, located at 198 East Main Street. 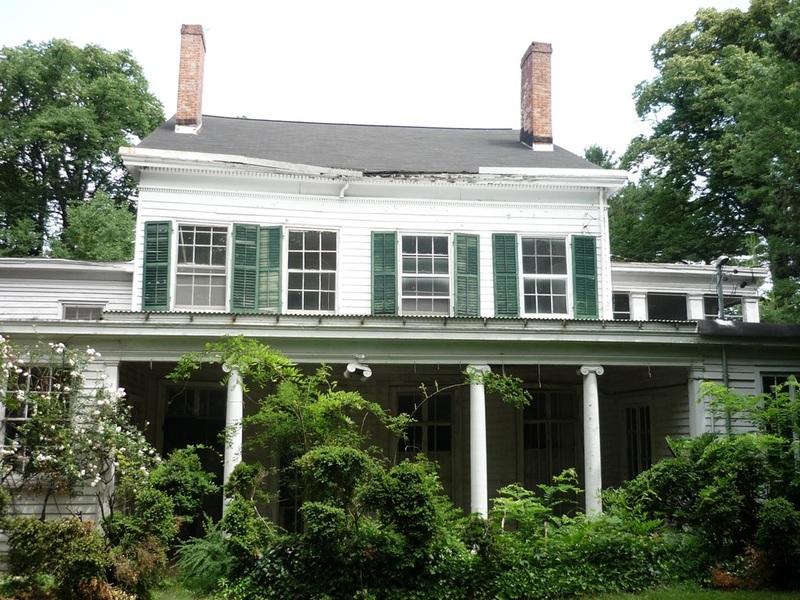 Executive Director at the time, Isaac Kremer, and intern Meredith Maus completed an historic structures report of the building and worked with the North Shore Land Alliance and the Oyster Bay Historic Preservation Roundtable to fundraise over $20,000 for the stabilization of the structure. In 2013, the house was bought by a private individual and is receiving the necessary renovations. 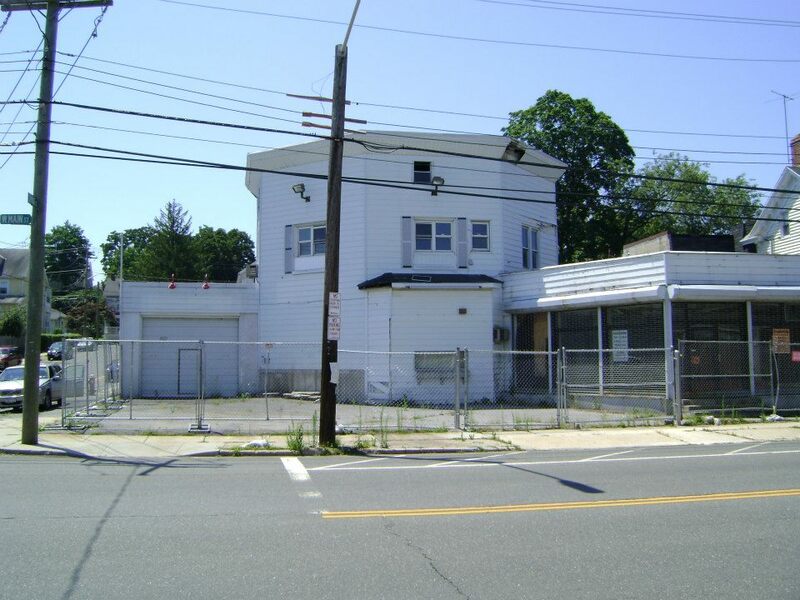 The Future of Historic Oyster Bay.